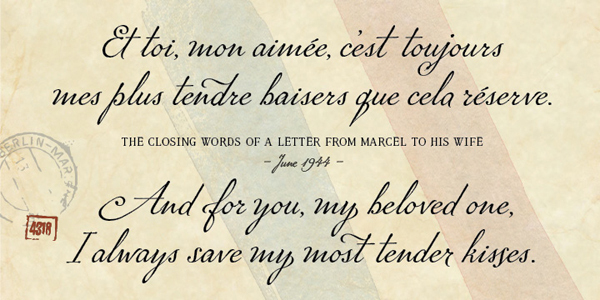 The result of years of research and design work, Marcel Script Pro® features more than 1300 glyphs. 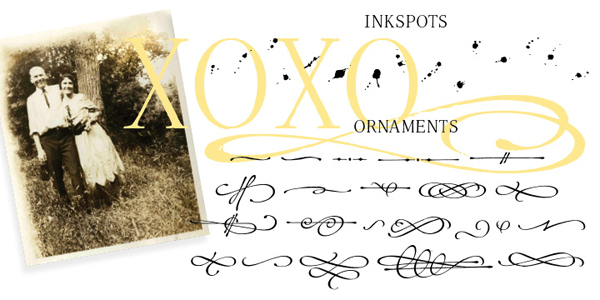 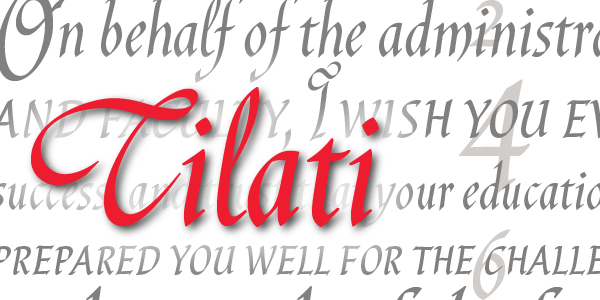 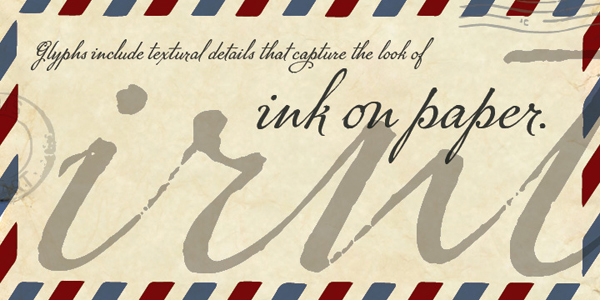 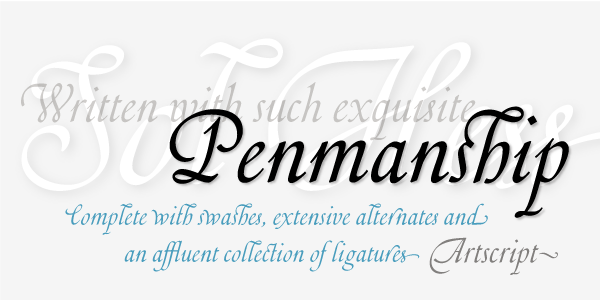 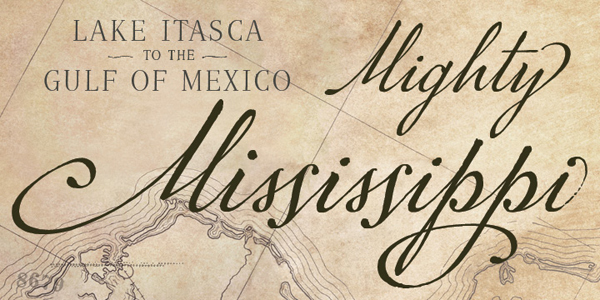 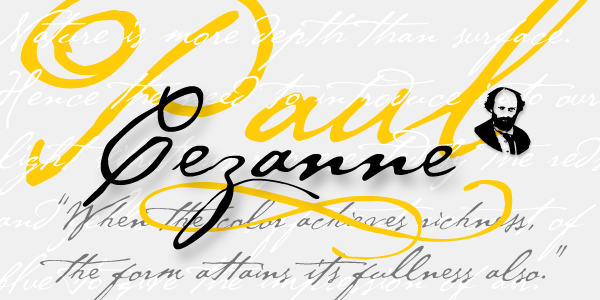 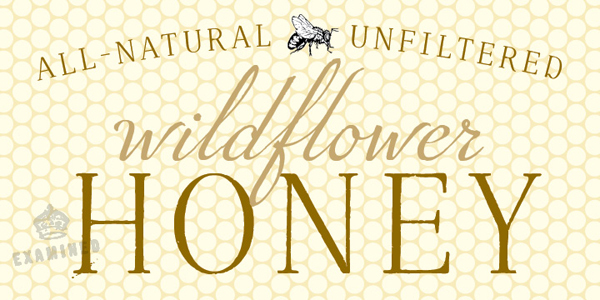 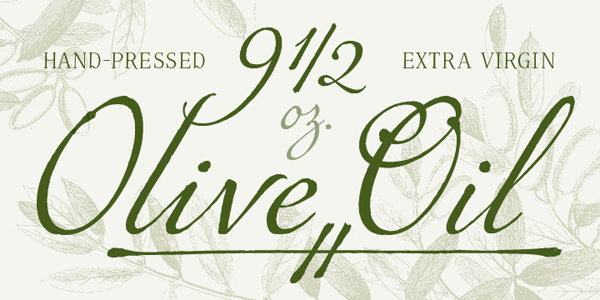 The font is a highly readable running script that includes textural details that capture the look of ink on paper. 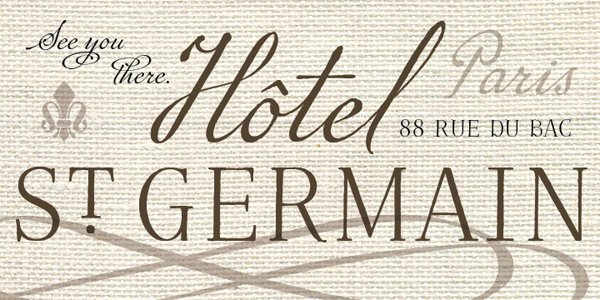 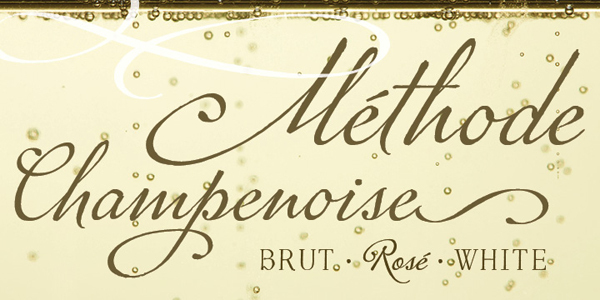 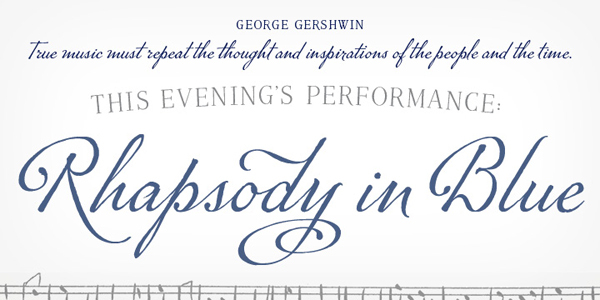 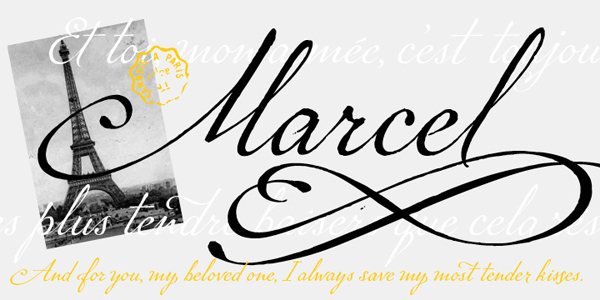 The font Marcel Caps is a hand-lettered titling face intended as a companion to the Script. 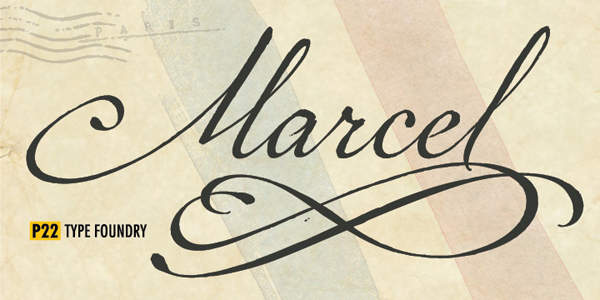 Marcel EuroPost One and Two each feature more than 200 postmarks, cancellation and censor marks, and other embellishments found on historical letters and documents. 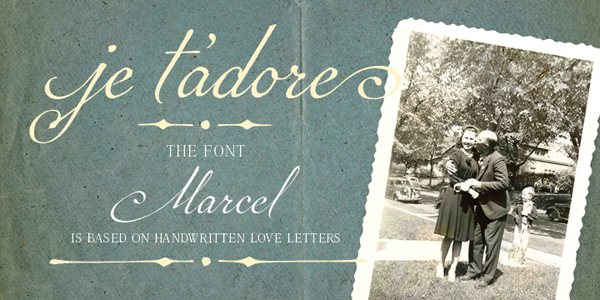 The story of the design of the font is woven together with Carolyn’s fervent search for information about Marcel in the book “Marcel’s Letters: A Font and the Search for One Man’s Fate (Skyhorse Publishers, June 2017)."